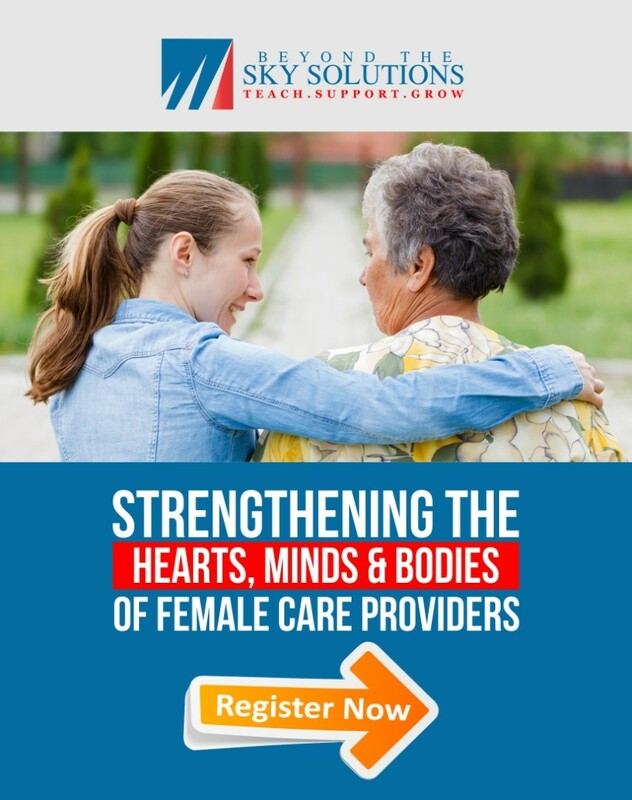 Female Care Providers 2019 event is donating to Serving Seniors a non-profit organization helping lower income seniors in San Diego County. This year’s theme is MONEY MATTERS! 5 CEU hours pending for RCFE, ARF, NHAP administrators. This year, we are going to discuss how to grow your personal and business finances. 1115-1215 pm Janet Silva, Signe, Inc.
12:15 -12:30 pm Announcement of Female Care Provider of the Year! Why should you attend? According to a recent 2018 State of Women-Owned Businesses report,female-owned businesses are certainly on the rise, but they only account for 8 percent of the total private sector workforce and contribute 4.3 percent of total revenue. There are many factors implicated in the disparities that female entrepreneurs still contend with–from biased investors, working a part-time job and motherhood. There are many effective strategies for female entrepreneurs to address MONEY and we will be discussing a few of them. Who should attend? If you are a residential care for the elderly licensee , assisted living administrator, board & care administrator, adult residential facility owner, skilled nursing provider, home care owner, or female healthcare professional. Take time out to obtain new knowledge, network and feel empowered to take care of yourself financially!